From timesheets to invoices and from projects to tasks, KeyVision is a all-you-need-in-one-place tool. 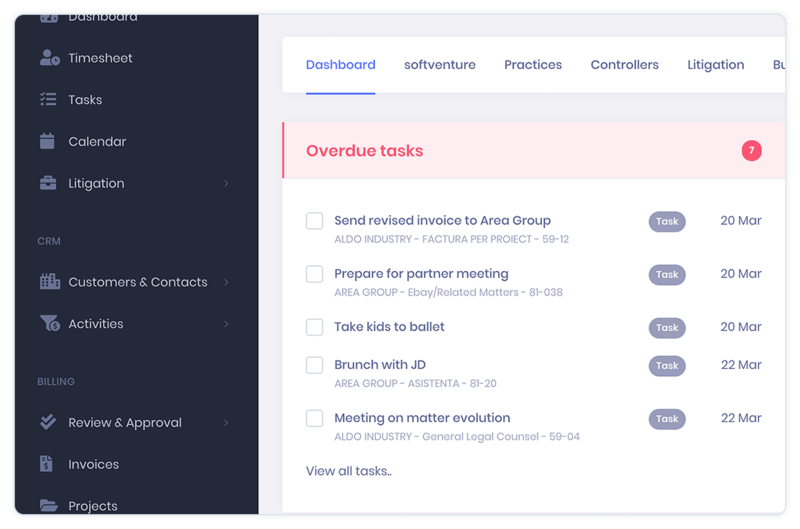 Create customer profiles, define projects, negotiate fees, do timesheets and KeyVision will automatically calculate everything you need to bill and how much you need to collect. 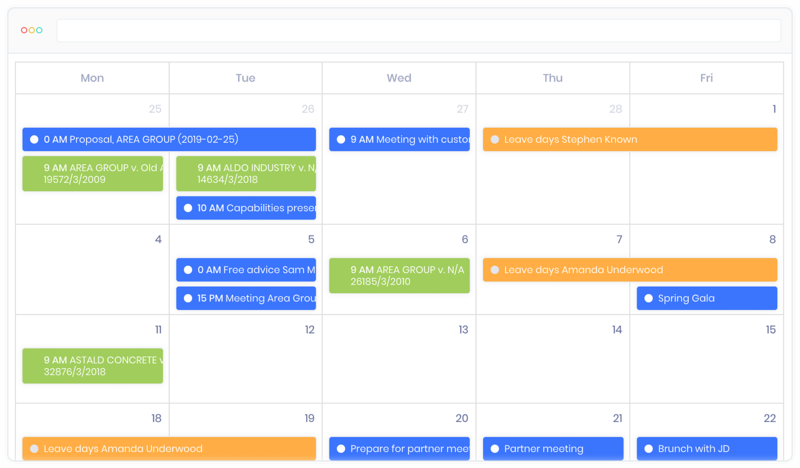 Add some tasks in the online calendar and you are good to go. Plus, you can access your information from anywhere. We know it’s difficult to keep track of all your activities. That’s why you should have all your cases in one place, get daily automatic updates from the court so you focus on what’s really important. 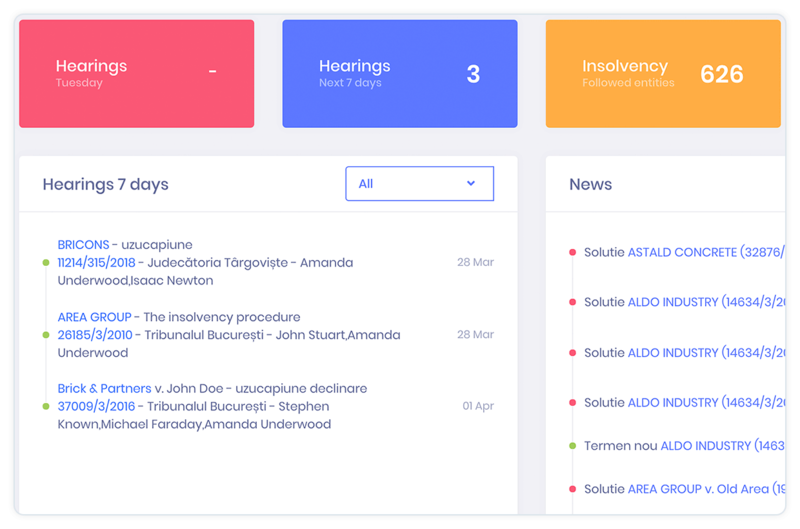 All your activities in one place - court hearings, tasks & meetings. Automatic updates and notifications when the case has news on the ECRIS portal. 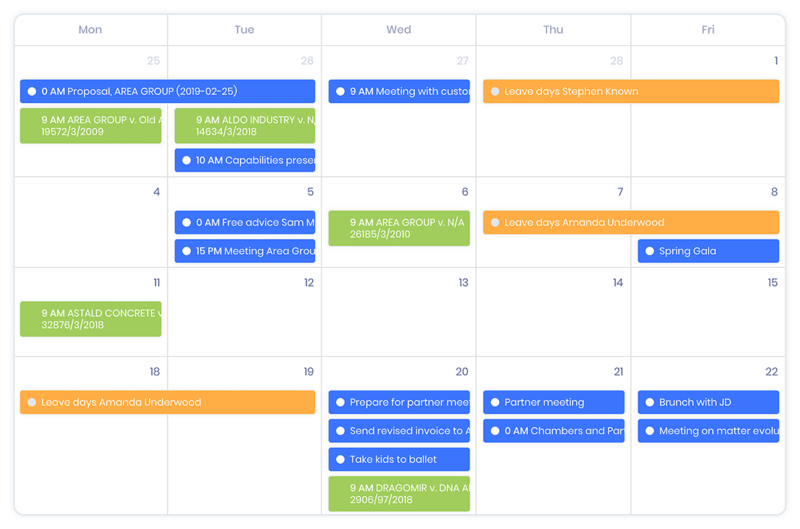 Plus, you can synchronize the calendar with your phone or desktop calendar. 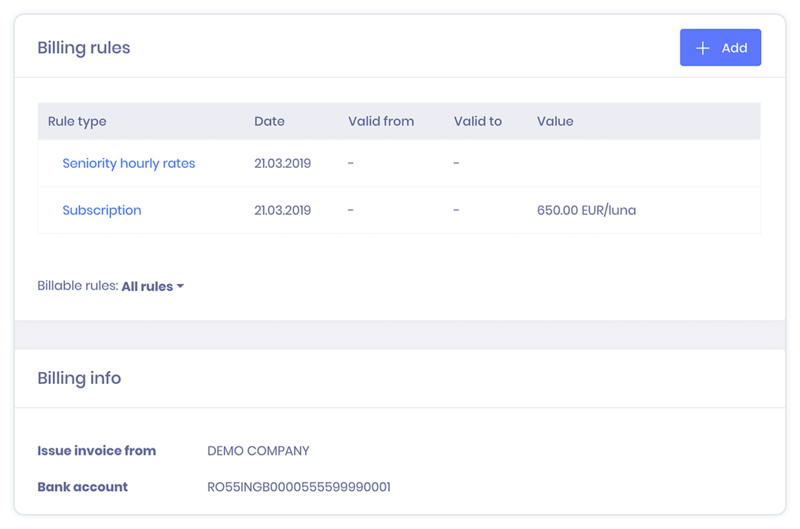 Simple and straightforward reports so you can have an overview on every aspect of your business. 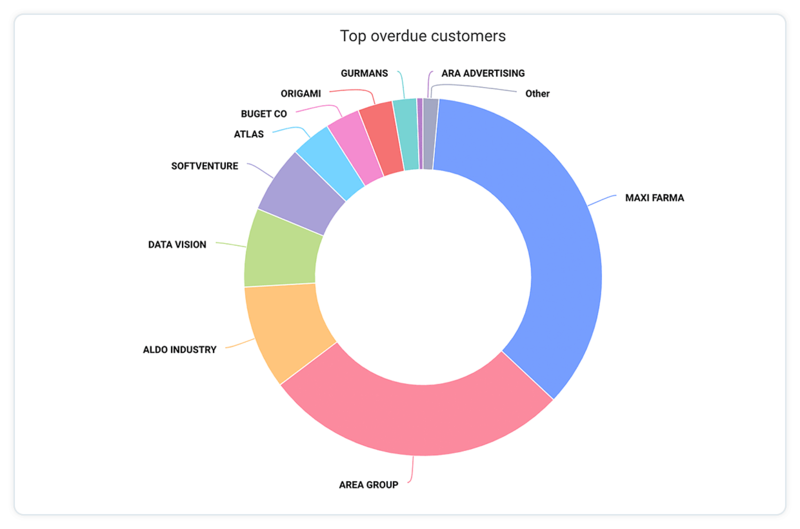 From timesheets to invoices, collection, top customers and so on. Those reports will help you grow and transform into a healthy law business.